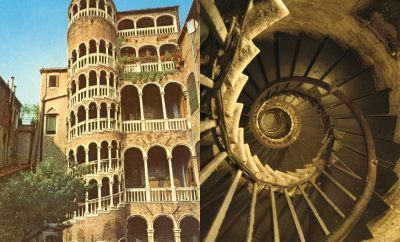 ApartmentsVenice.org is a Venetian hospitality company that allows you to select & book an apartment in Venice for a long weekend, for short rentals or even for long term rentals. 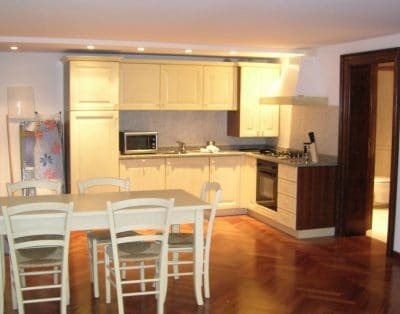 On this website you can find all apartment details, specials offers & more! We regularly hand-pick and featured our best rated apartments for you. 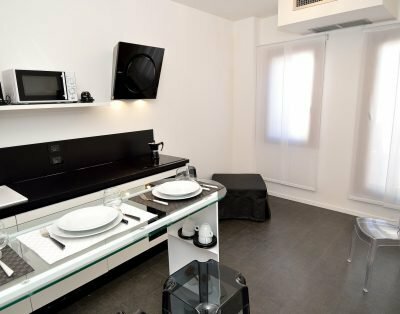 A wide range of available apartments, which lie all over the city of Venice, supplying you the possibility to discover the one which fits better your needs. This way we are pretty sure we can satisfy a young couple in honeymoon as well as a business man or a family with young children. 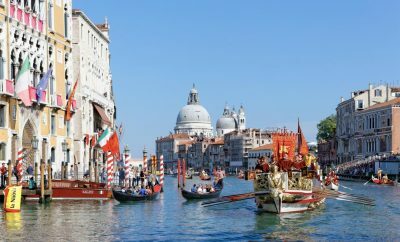 Keep up to date with what’s going on in Venice!